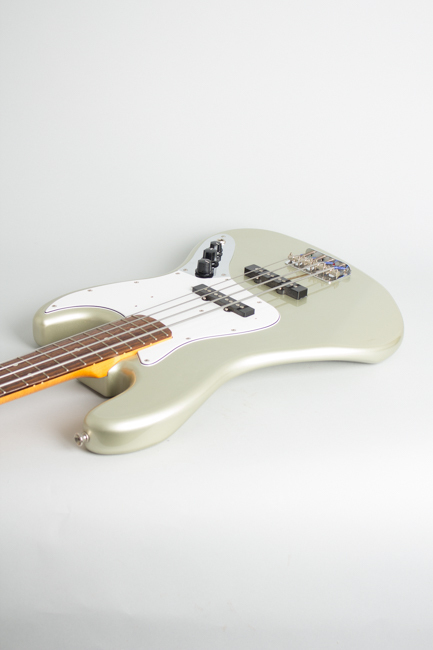 Fender Jazz Bass JB-62ISL Model Solid Body Electric Bass Guitar (2010), made in Japan, serial # U053919, Inca Silver lacquer finish, hardwood body, maple neck with rosewood fingerboard. 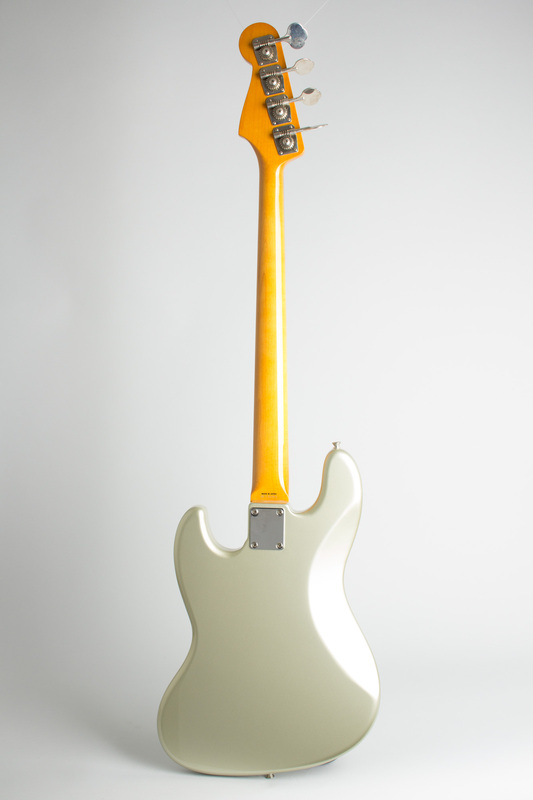 Looks unplayed. 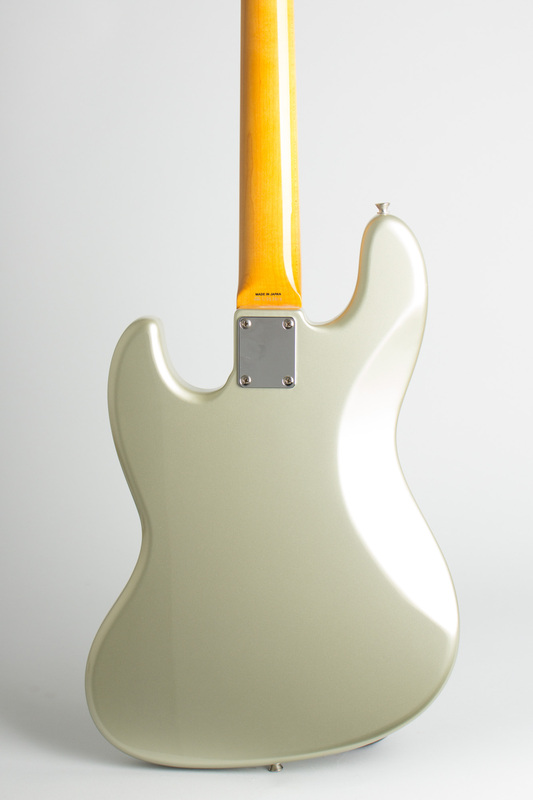 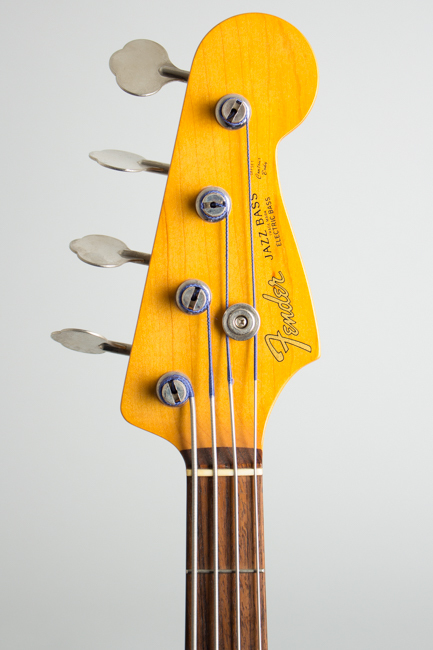 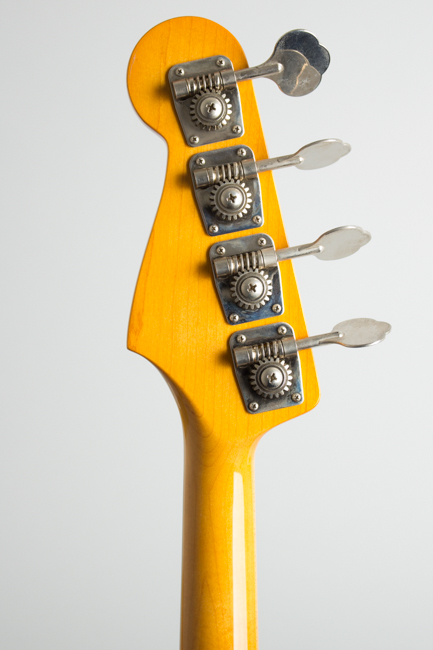 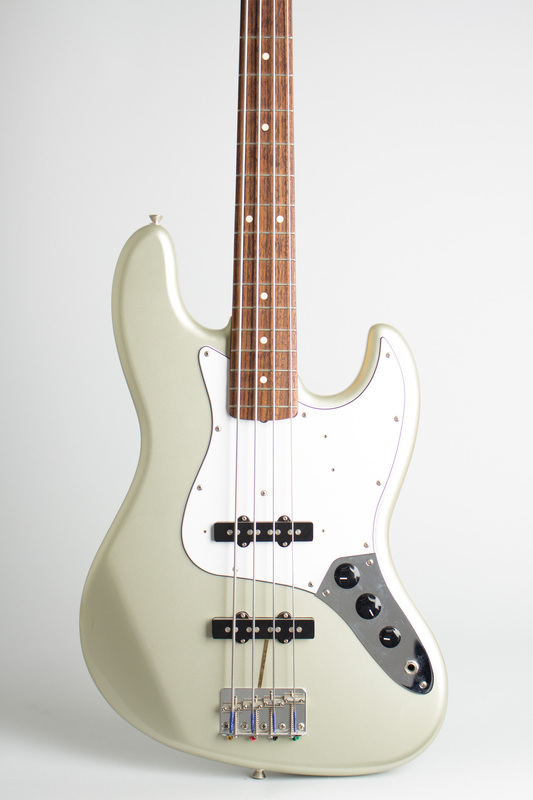 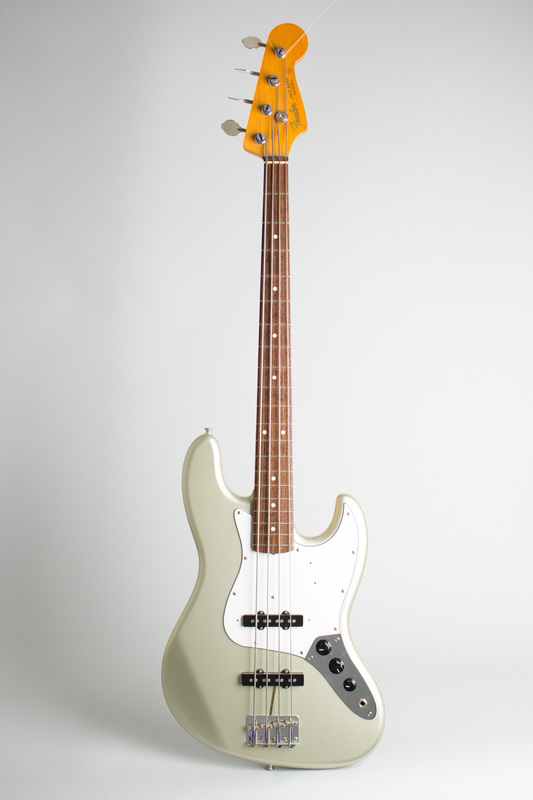 A great-looking and playing Fender Japan '60s-style Jazz Bass in a sharp-looking Inca Silver finish. Near Mint Condition.